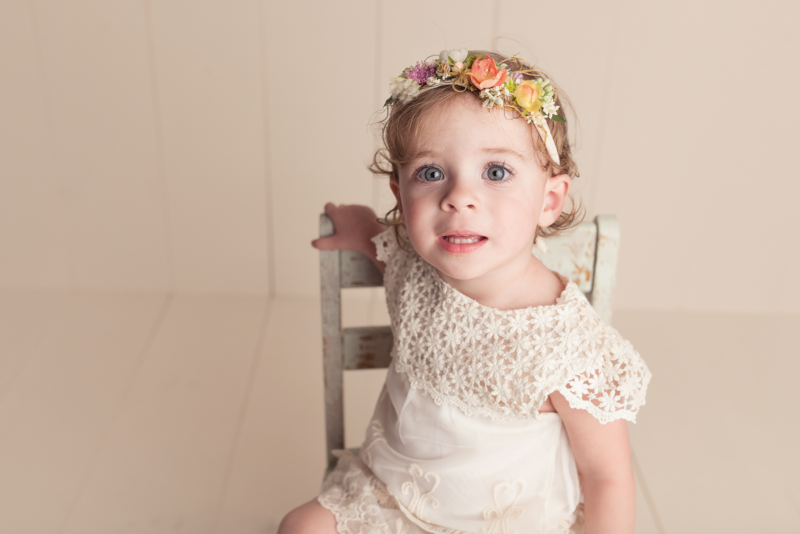 I have to say, I do not photograph 2-year-olds very often. 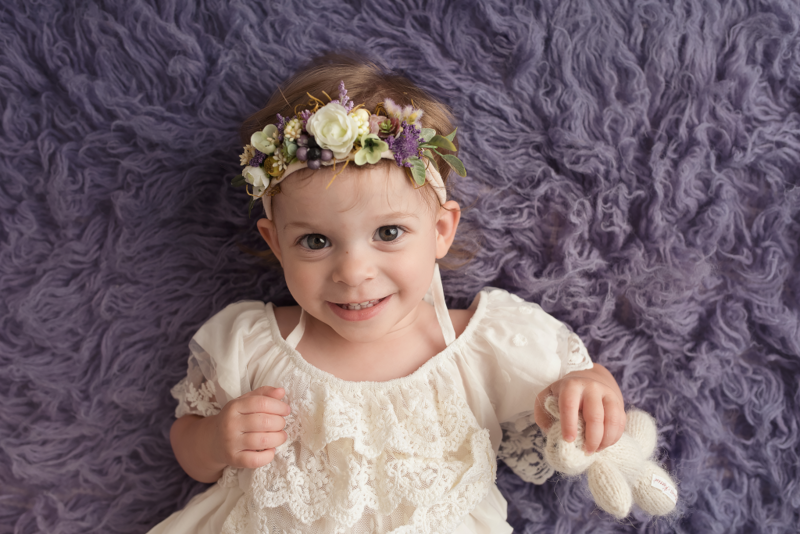 Aside from my own children, I usually stick with photographing babies 12-months-old and younger. 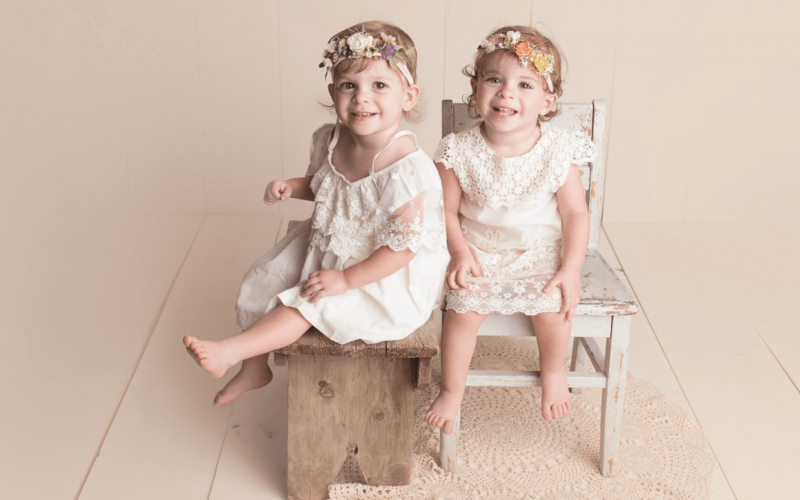 When this momma e-mailed me to photograph her twin girls for their 2-year-milestone I decided to give myself a little challenge and the result was amazing! These two ended up rocking their session! We took things slow, and made things playful, as to not scare them too much. 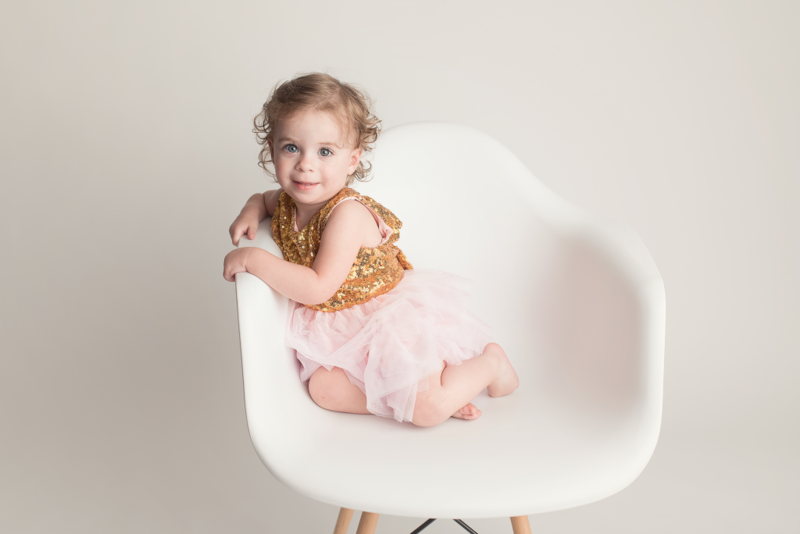 Scarlett was a little natural when we first started the shoot. I couldn’t believe how easily she photographed! I will need to use this chair for every toddler session, as it definitely kept them contained. It took a bit longer for Rayne to warm up to the chair. She gave me lots of adorable smiles eventually. This is probably my favorite shot from the session. I just love the vintage feel and the looks on the girls faces. It was funny, because each of the twins favored different set ups. 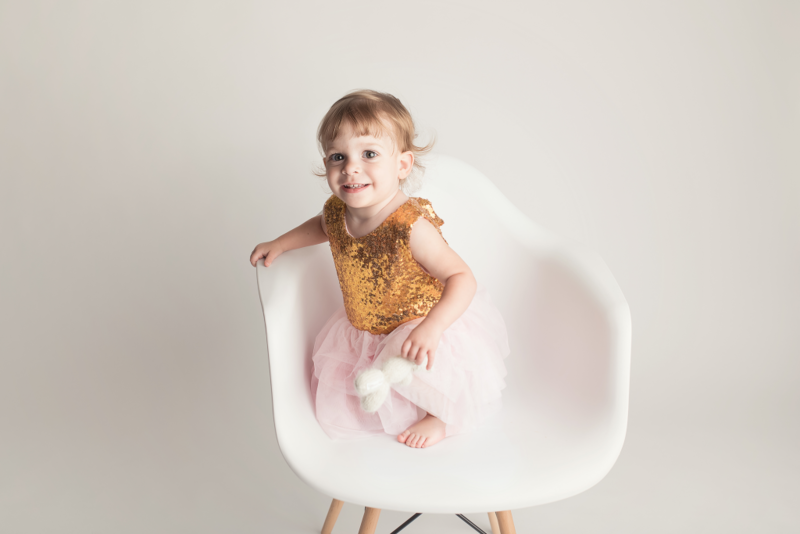 For example, Rayne didn’t love sitting on a bench or chair to get her photos taken, but Scarlett sure did! Rayne thought that laying on the “kitty” was hilarious and fun and Scarlett wanted nothing to do with it. 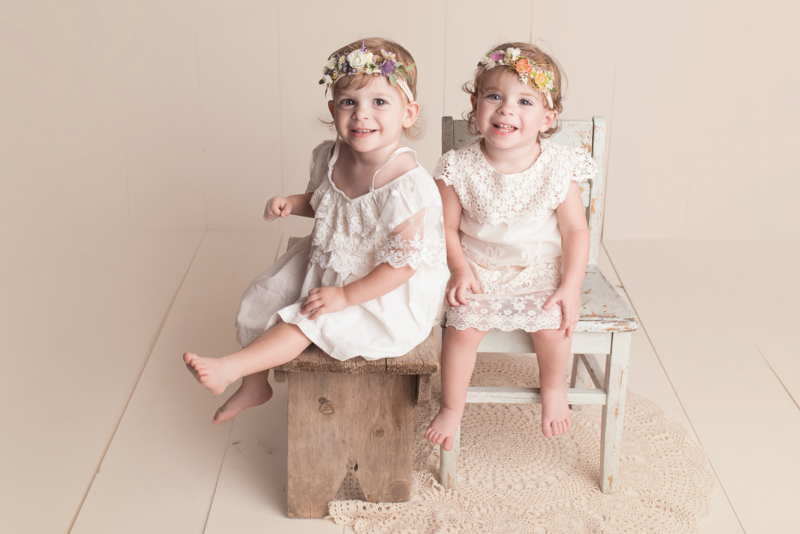 At the end of their session we went outside and photographed the twins in nature. These ended up being some of my favorite images from their session! I just LOVE this one of Scarlett looking off at her family. Overall, the girls’ session couldn’t have gone any better! 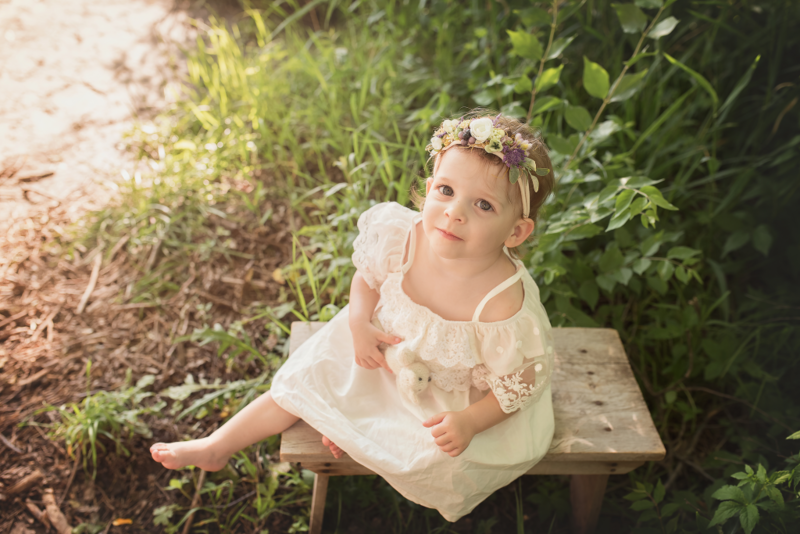 Thank you so much for choosing me to capture your girls’ portraits! To view more of my work visit my Omaha, NE Twin Photographer website. 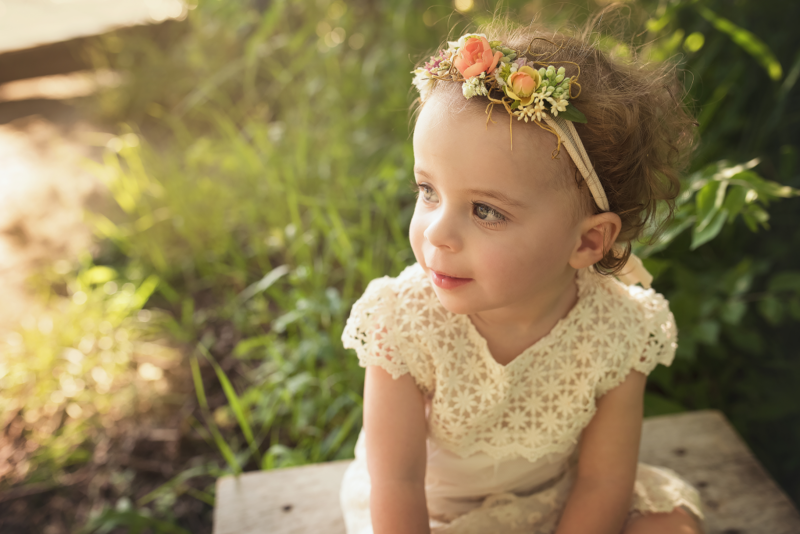 Newborn, Baby, and Child Photographer in Omaha, Bellevue, Papillion, La Vista, Bennington, NE and Council Bluffs, IA. Beautiful Garden Tiebacks by Oh Love Props.